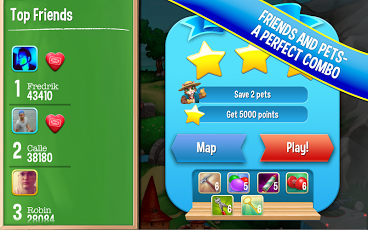 Description Can you bust through matching blocks to save the Pets from the evil Snatchers? 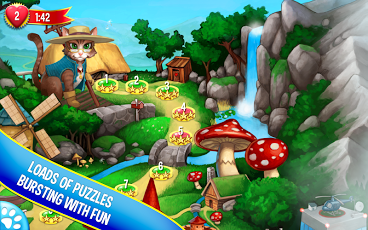 Loads of tricky and challenging levels of puzzle excitement await in this amazing adventure. 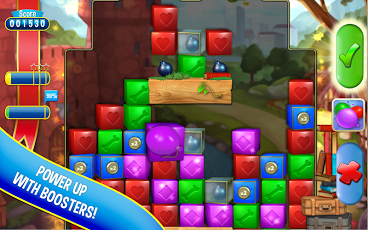 Our first exciting mobile release features 72 mind-boggling levels! 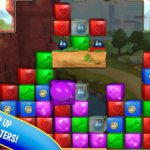 We’re working hard to bring you tons of great features & levels in our next release. Please note Pet Rescue Saga is completely free to play but some in-game items such as extra moves or lives will require payment. You can turn-off the payment feature by disabling in-app purchases in your device’s settings. The Pets are desperate to be rescued! Please help now! • Puppies, bunnies, piglets and many more lovable pets! 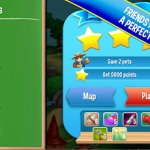 Last, but not least, a big THANK YOU goes out to everyone who has played Pet Rescue Saga! 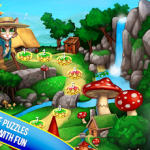 Now you can play the hit game Pet Rescue Saga on your mobile and tablet!